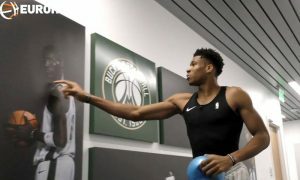 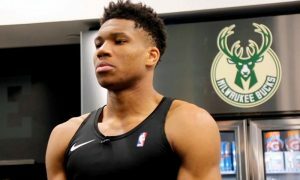 Giannis discusses how he's not afraid of anything anymore and opens up about the late Charles Antetokounmpo. 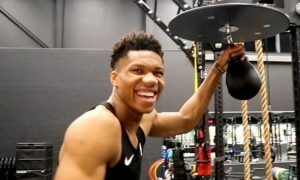 Nothing wrong with a bit of trash-talk for Giannis Antetokounmpo. 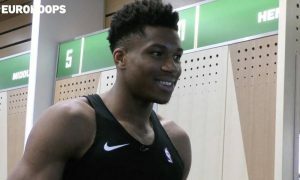 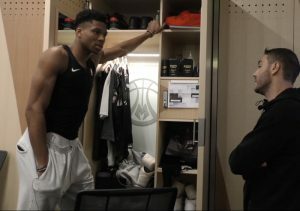 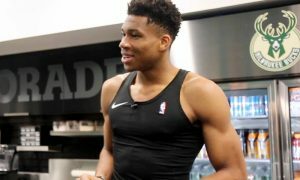 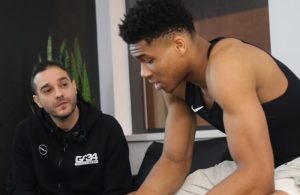 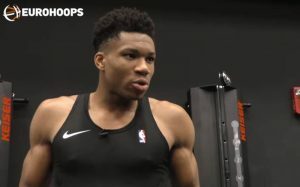 Eurohoops chats with Giannis Antetokounmpo on playing alongside his brothers in the NT, as well as Thanassis' improvement.